← No time to bake? Try Sweet Magic cookies! 13 has a lousy reputation. The Christians, Hindus and Vikings all have lore that 13 dinner guest are a bad idea. And Friday, named after the Norse goddess Freyja, got a bad rap from the Teutonic people who believed it was bad luck to tie the knot on her day. The Christians, in an effort to demonetization of the goddess, commemorated the death of Jesus on a Friday. As time went by, Friday and the number 13 got combined into a superstitious day of bad luck. But it turns out, driving on Friday the 13th is actually safer. And the ancient Egyptians considered 13 to be a lucky number, representing ascension to the afterlife. And for my hubby, 13 is his lucky number. He was #13 to be drafted to the Vietnam war and they cut the draft. And I really like Fridays. Especially Friday night because the weekend kicks off. So if you believe Friday the 13th is lucky or unlucky, it never hurts to eat some lucky gluten-free, vegan food right? Here are lucky foods and a few tasty recipes too. Noodles represent long life to many Asian cultures. Try to eat them without cutting them for extra luck. 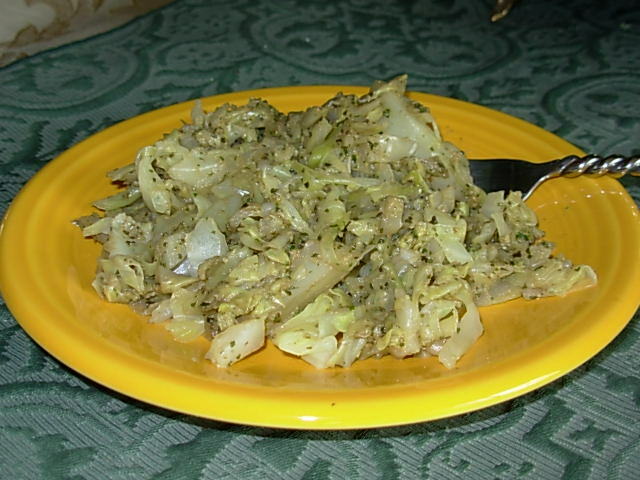 My favorite gluten-free versions are rice noodles, zucchini noodles, Miracle Noodles (for those low-calorie meals), and cabbage noodles – click on the photo for Pesto Cabbage Noodles! Black Eyed Peas are eaten on New Year’s Day in the southern U.S. to bring luck for the year. Eat some on Friday the 13th to keep your luck going strong. They taste great and have fiber and protein. 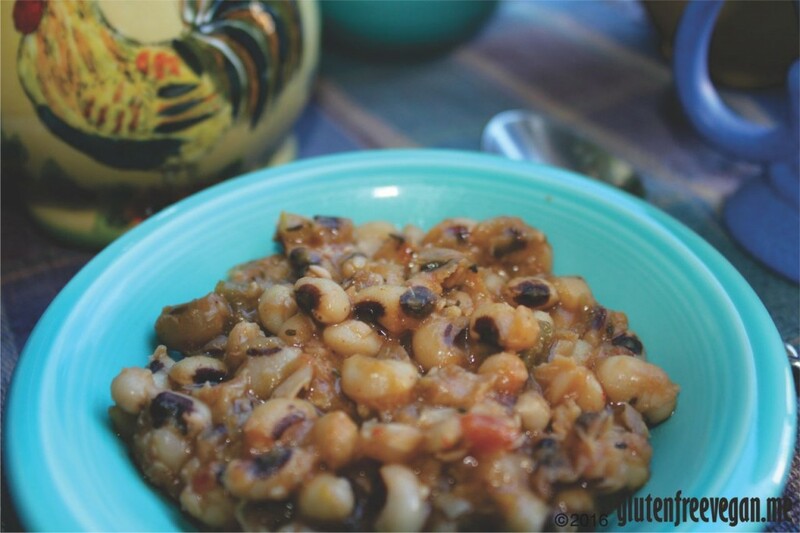 Here’s my recipe for Black Eyed Peas. Lentils little round shape represents coins. Eating them is said by Mediterranean cultures to bring wealth and abundance. 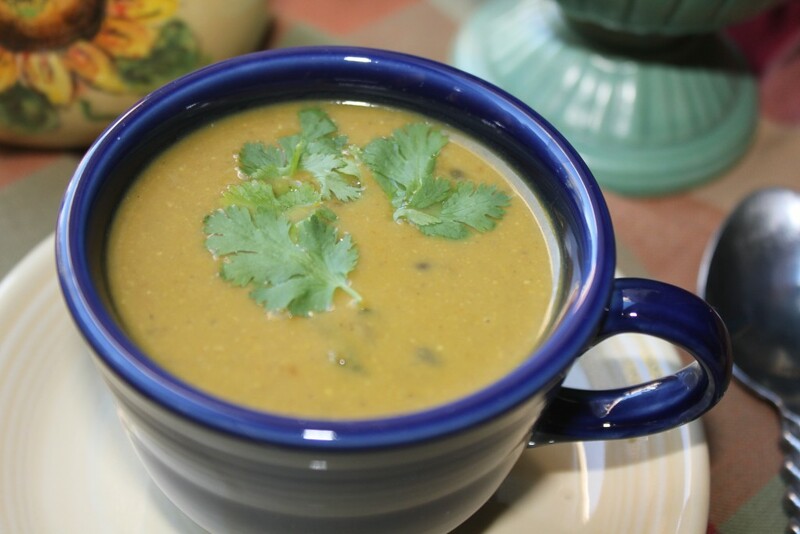 Here’s a recipe for Sweet Potato Peanut Lentil Stew. Pomegranates are symbols of fertility and represent sweetness and fullness of life. And antioxidants never hurt anyone’s luck either. Donuts and other ring shaped cakes represent coming full circle and are said to keep your life sweet. Leafy Greens are said to resemble money in their lovely color. Eat more, earn more the legend says. Some wilted sesame spinach good be just the lucky ticket. Here’s the recipe. Garlic wards off the evil spirits and if you eat too much, it may scare away your friends too. But it sure tastes good! Wear it around your neck, or better yet peel it and use it in your favorite recipe. Here’s the easiest way to quickly peel fresh cloves. Do you have any special foods or traditions for Friday the 13th? Share it with me in the comments below. 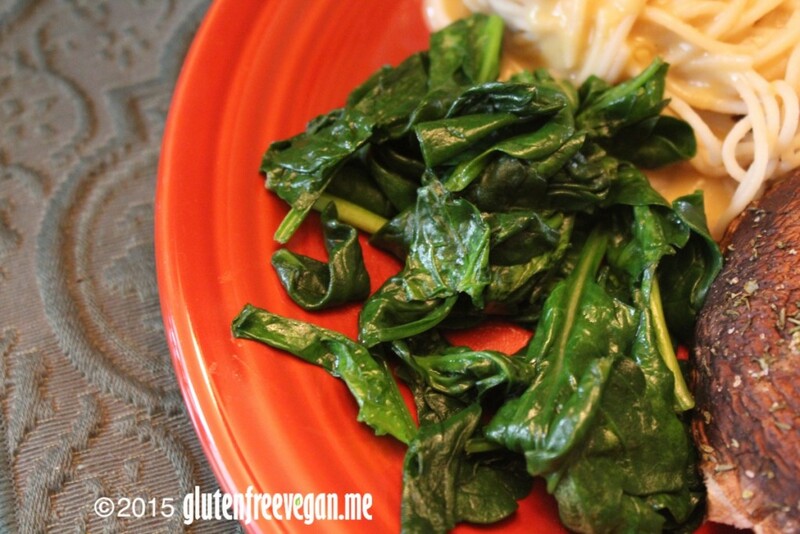 Let’s make this Friday the 13th a great one with some yummy gluten-free, vegan food!